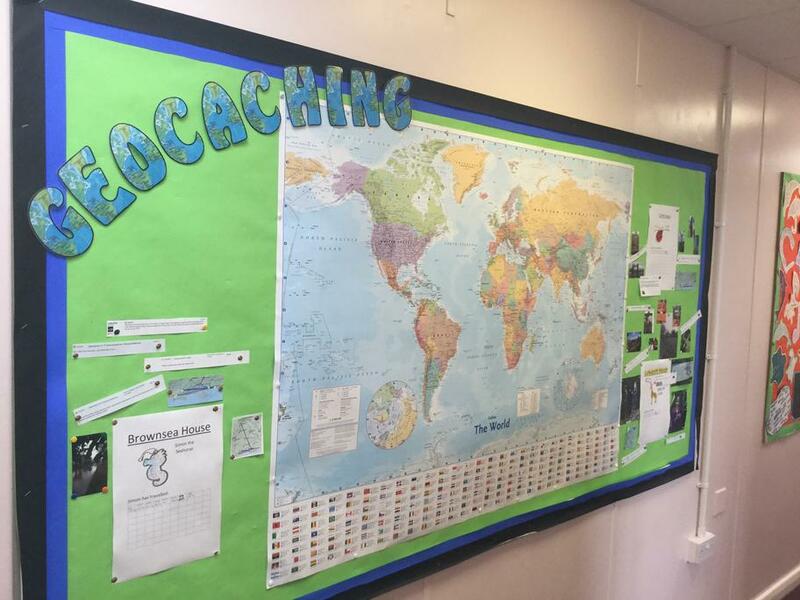 As you may be aware, following my assembly on Geocaching (my favourite hobby) to the school, the PSFA kindly bought us some travel bugs and we released them into the world of Geocaching as an inter-house travel bug race. 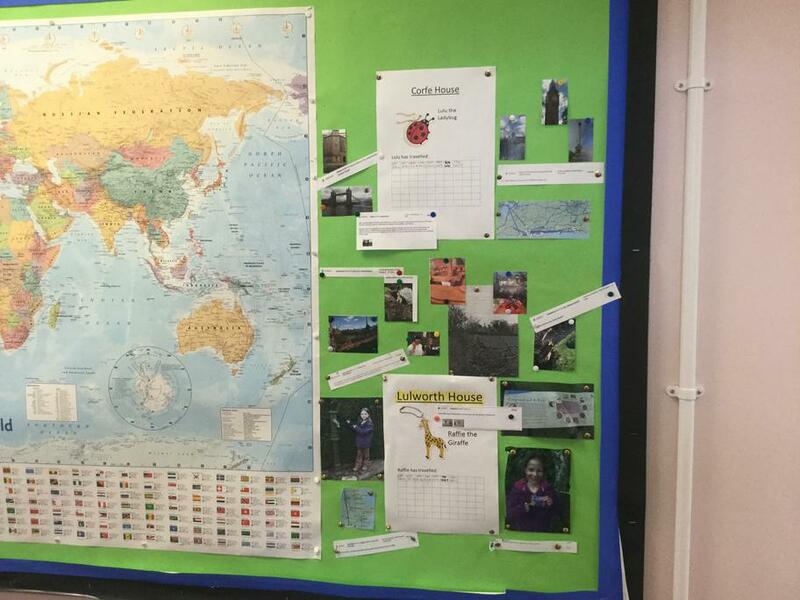 The House Captains decided that the winner would be the bug that travelled the furthest by Friday 16th July 2016. If you have a geocaching account (www.geocaching.com), you can ‘watch’ these trackables and follow how your house is doing! The reference tag numbers are the numbers shown next to the travel tag. 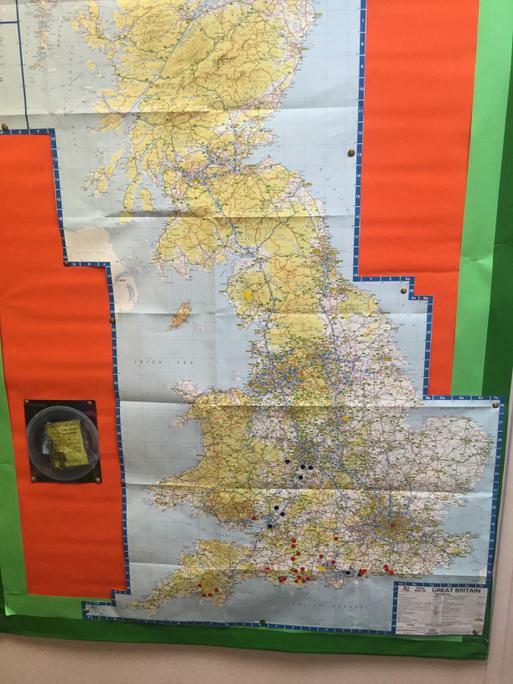 We are currently tracking the movements and mileage of the bugs on a map in school. I really hope you have all become addicted to Geocaching as I have. Please have a conversation about it with me, anytime!